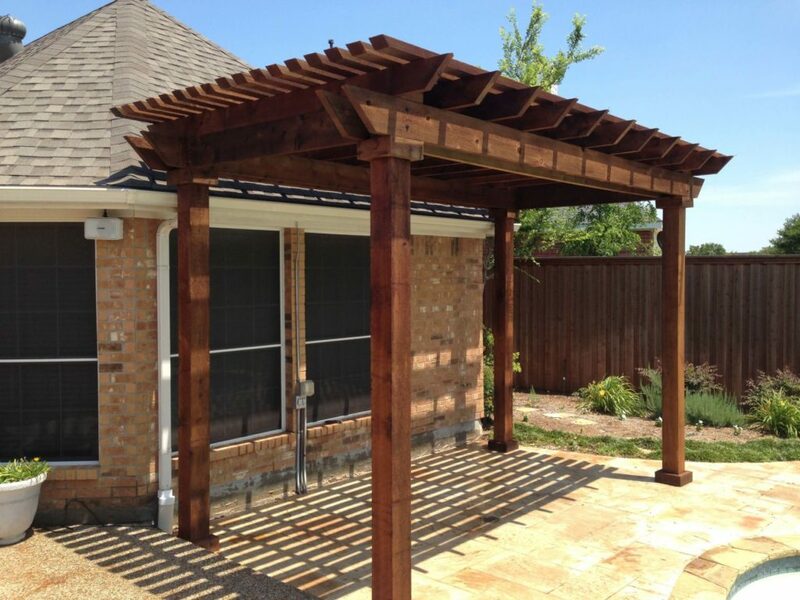 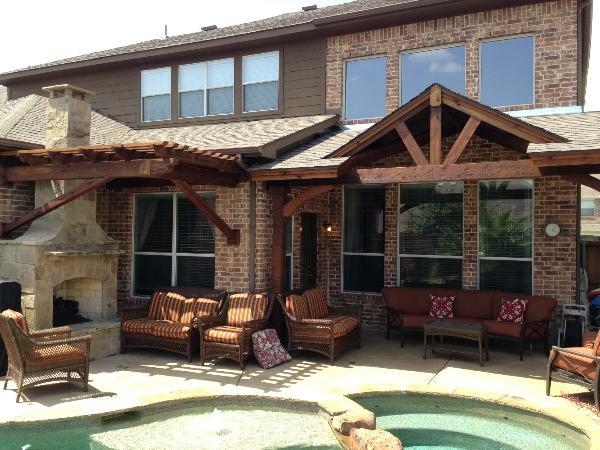 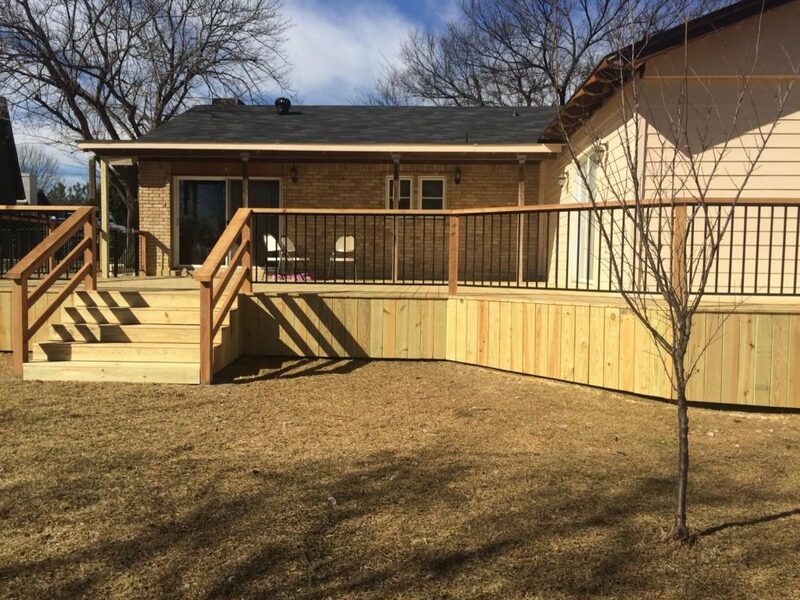 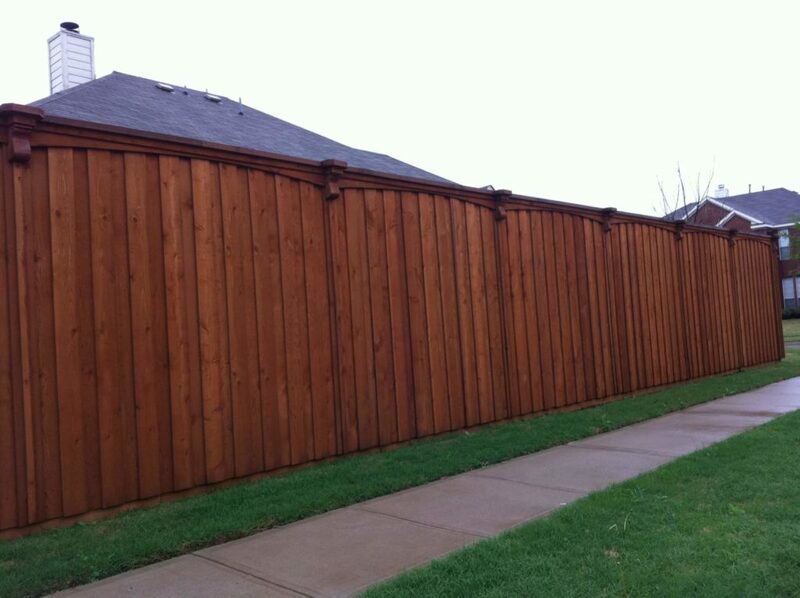 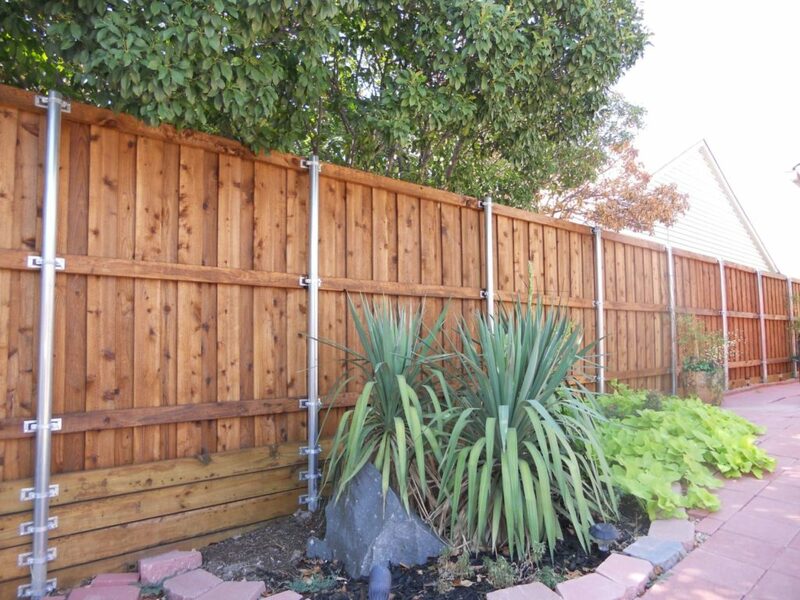 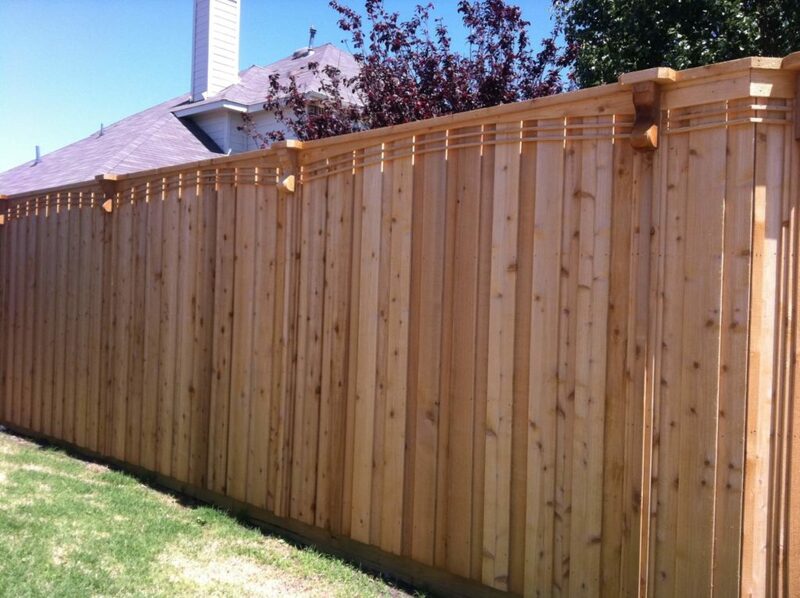 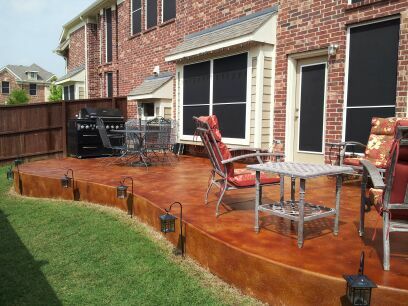 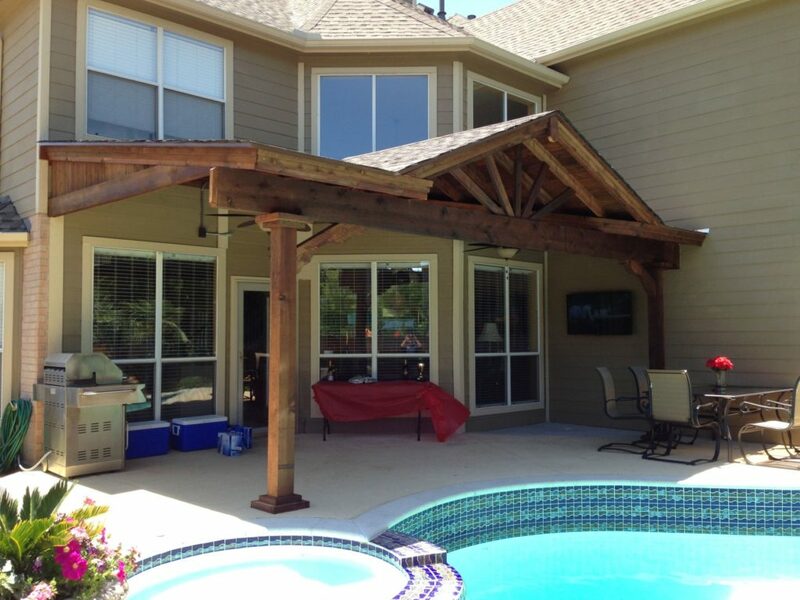 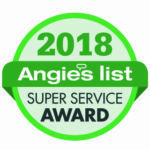 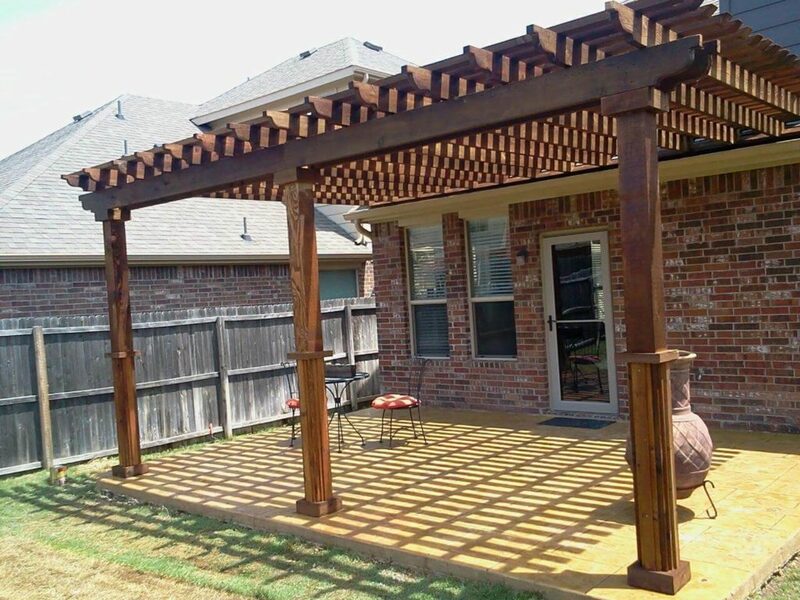 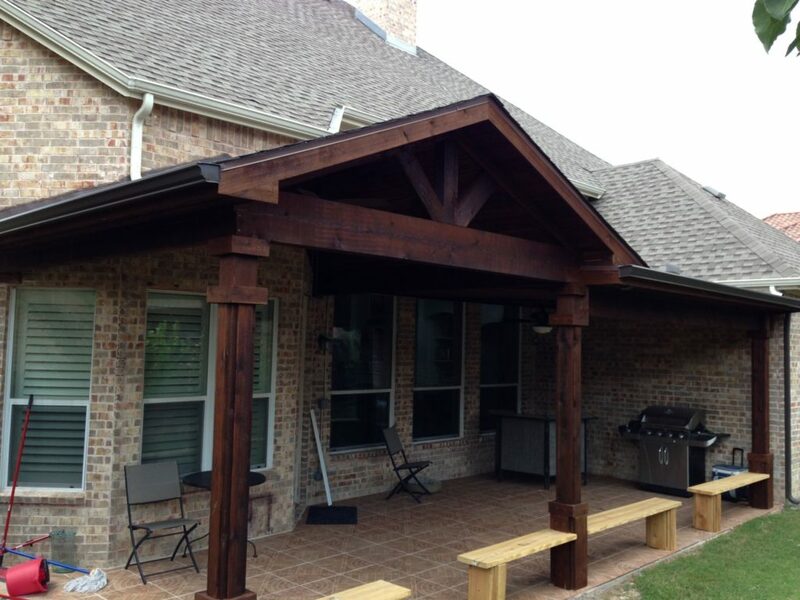 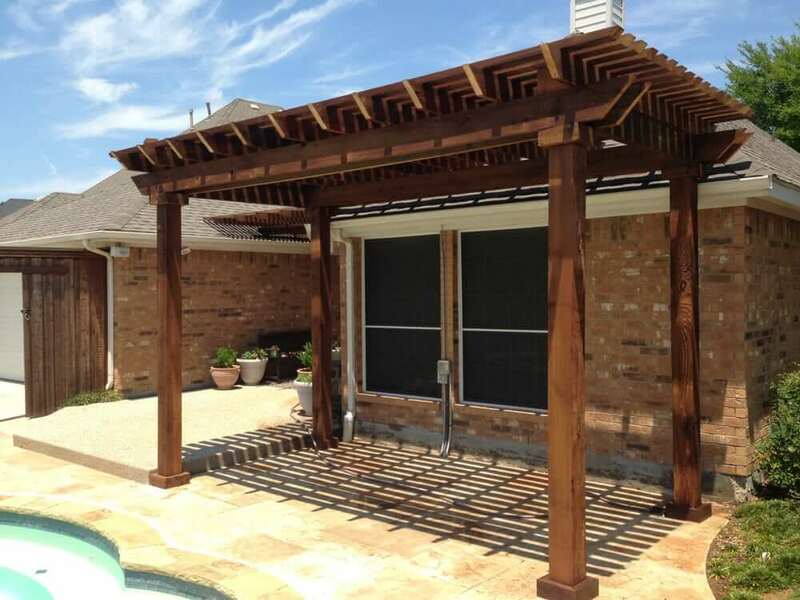 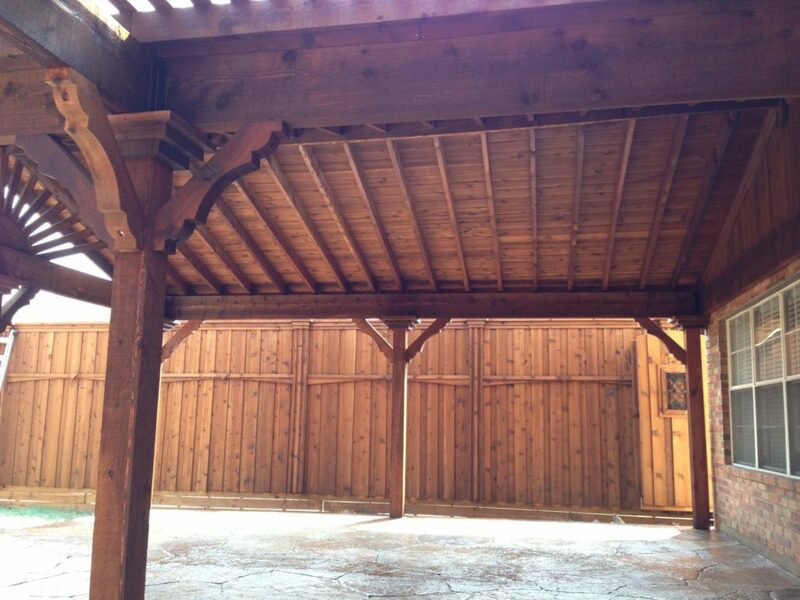 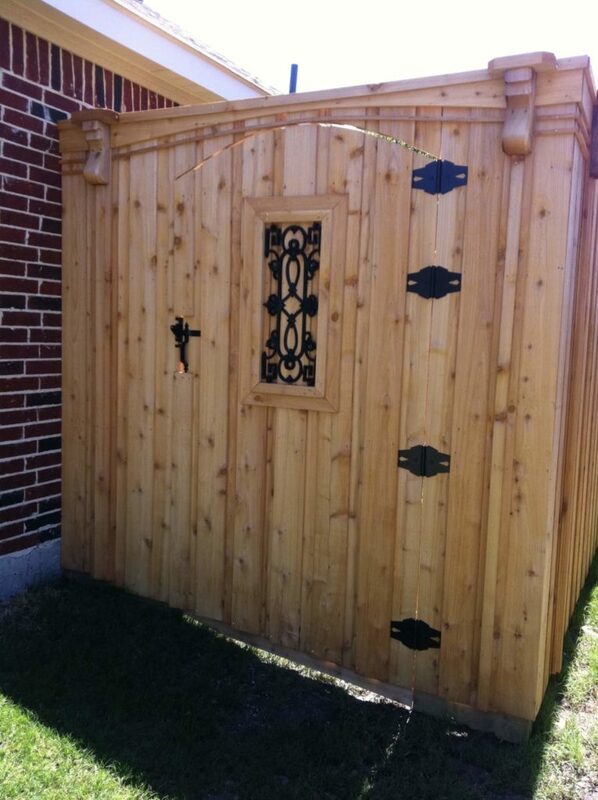 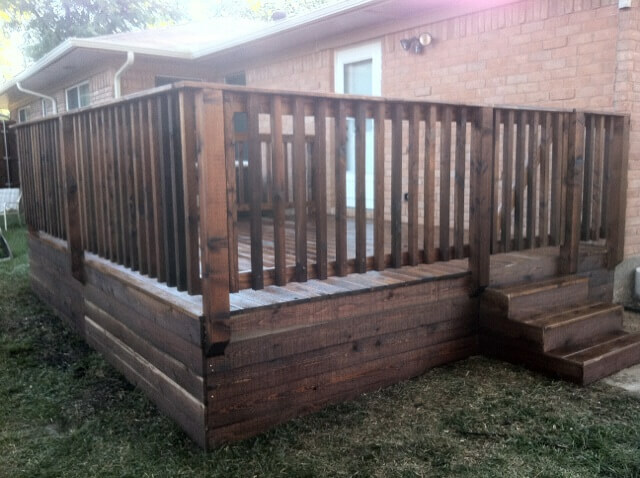 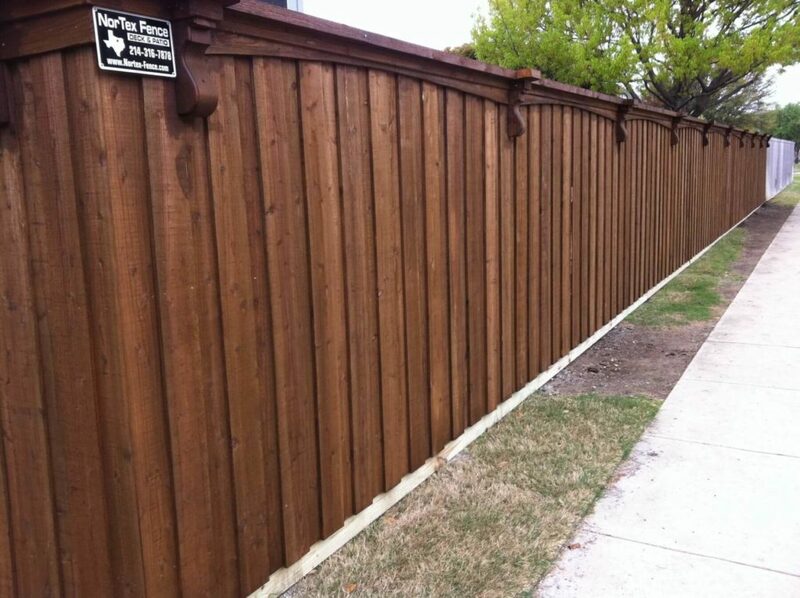 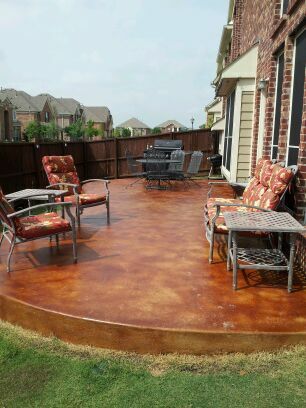 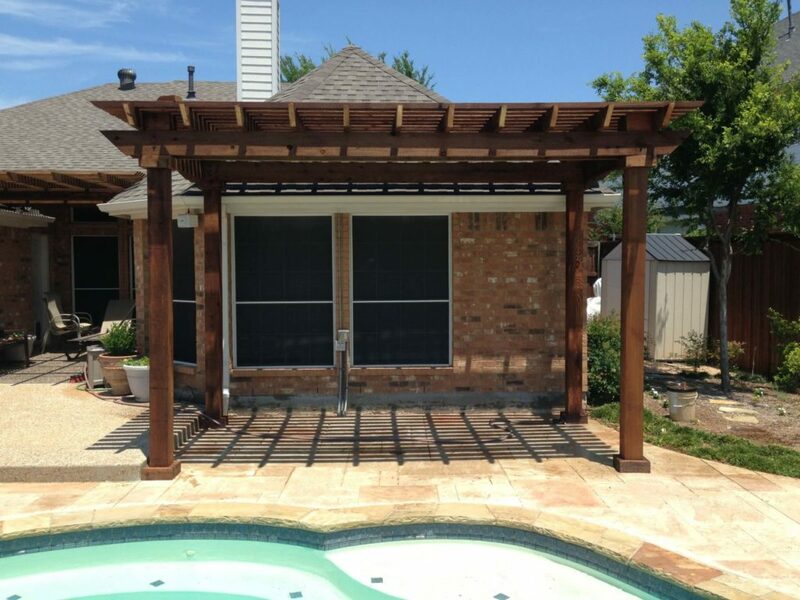 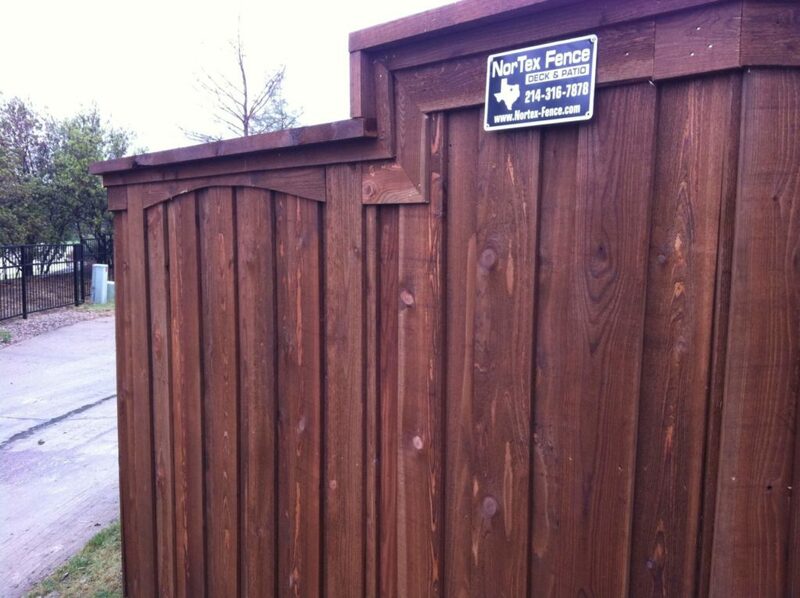 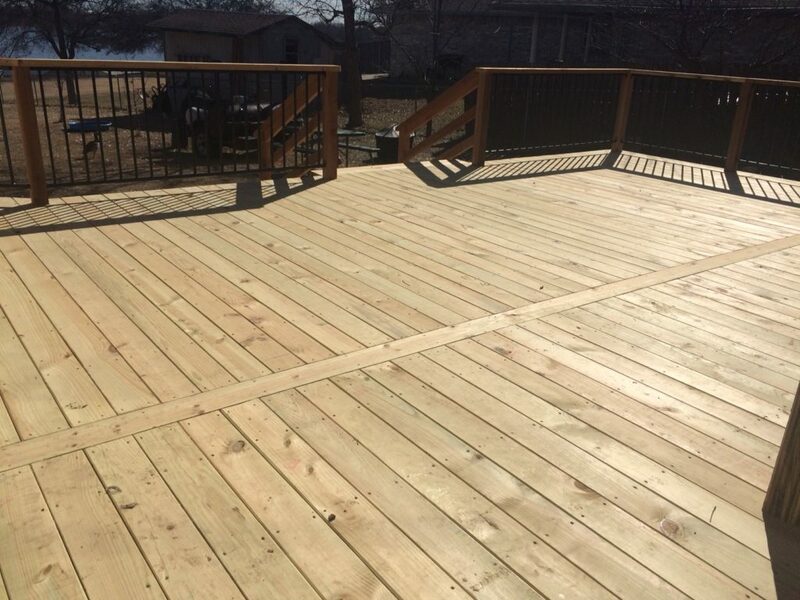 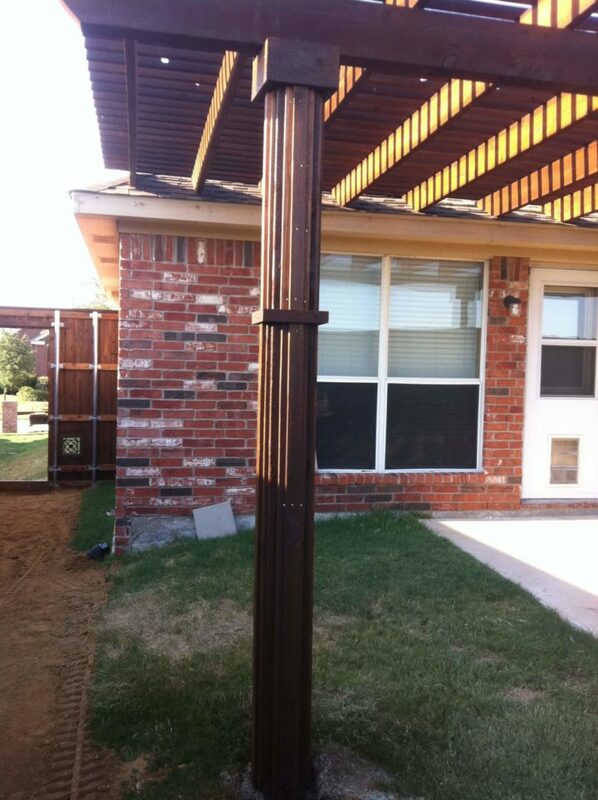 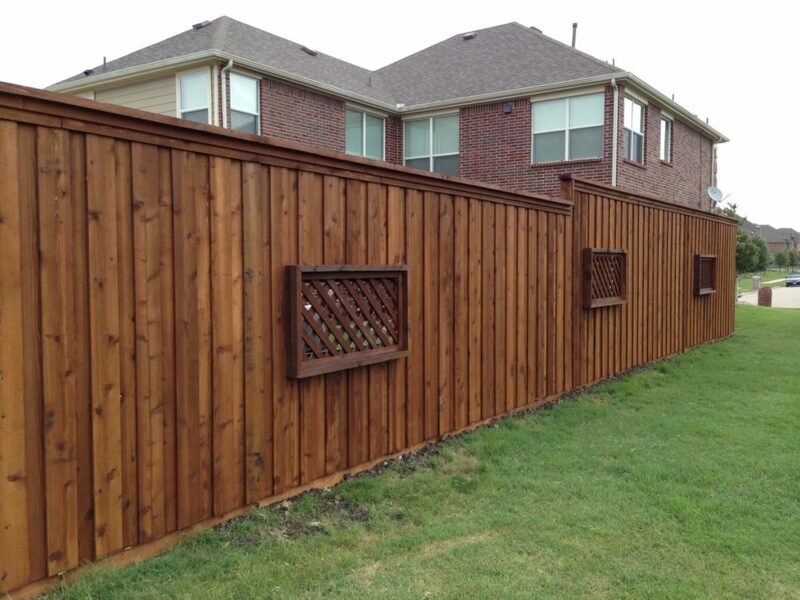 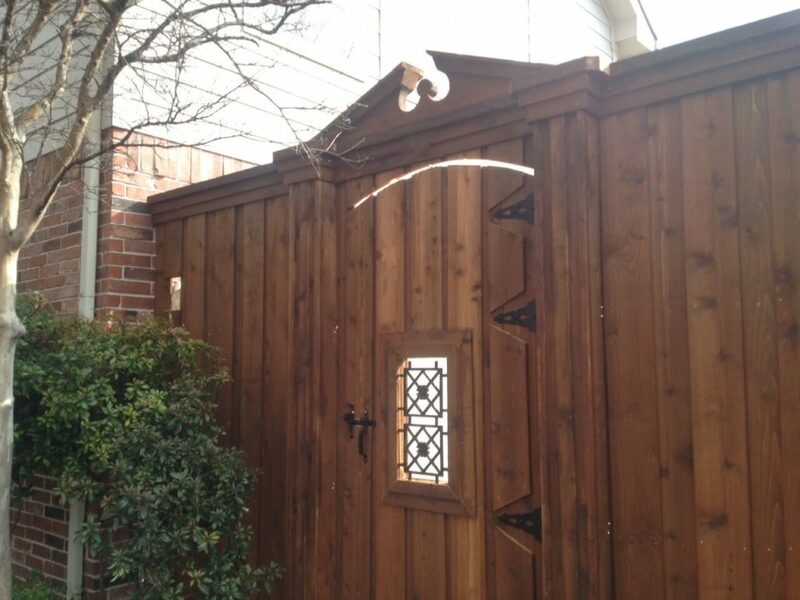 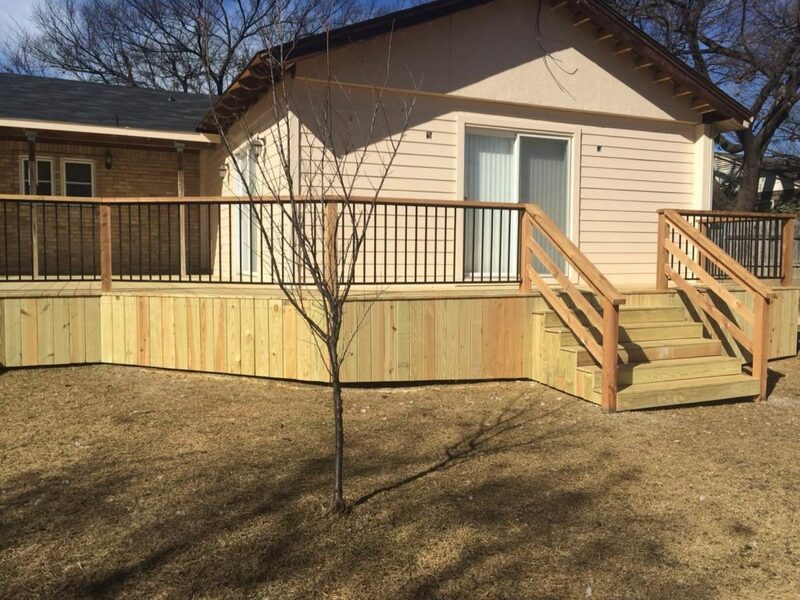 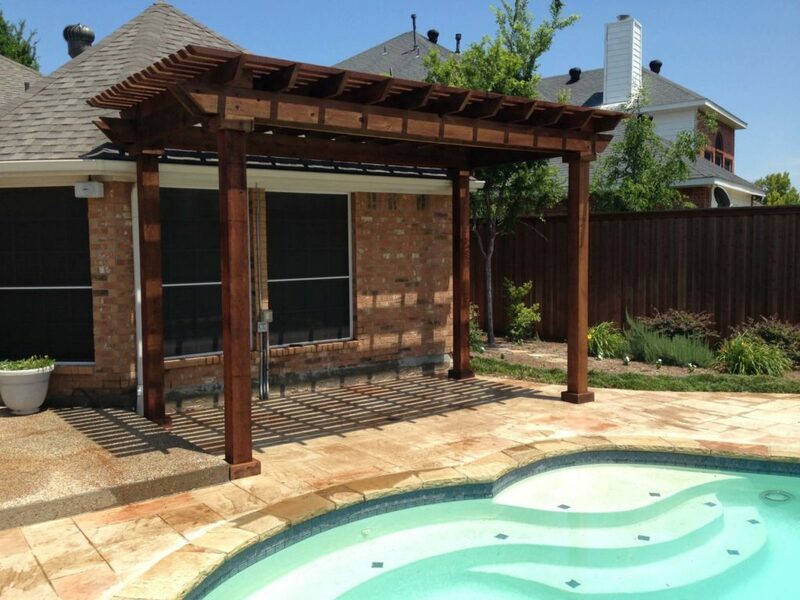 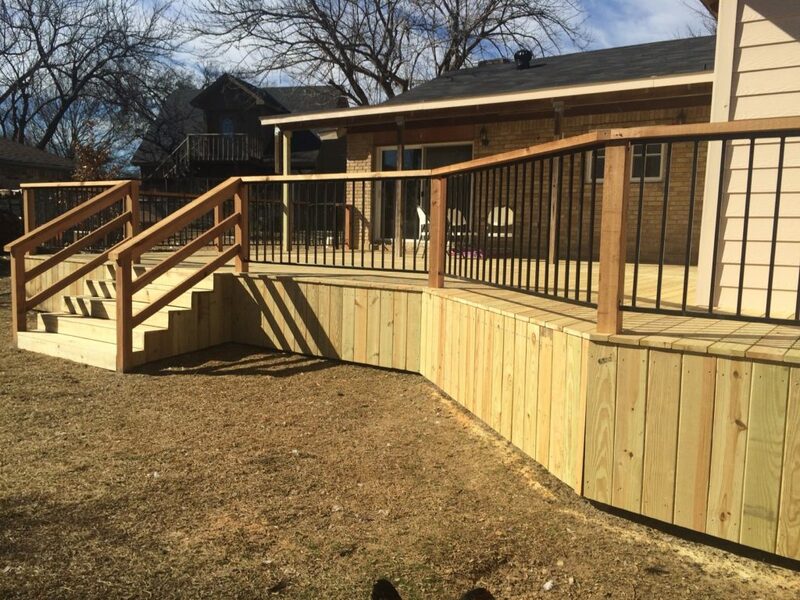 Areas Served | Dallas Texas | Nortex Fence & Patio Co.
Home >> Areas Served >> Areas Served | Dallas Texas | Nortex Fence & Patio Co.
We love helping you bring your dream home to life by creating a unique and beautiful outdoor living space. 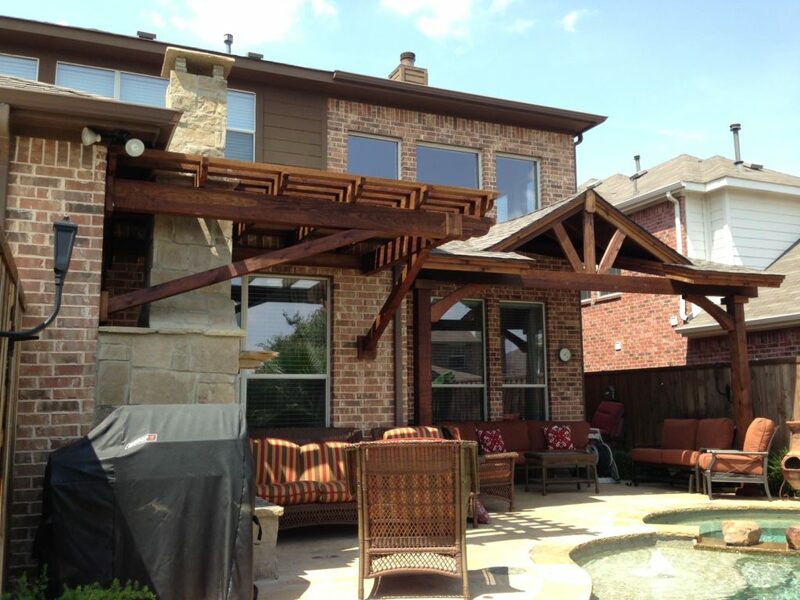 Imagine you and your loved ones enjoying a beautiful Dallas, Texas evening relaxing, wining, and dining in your outdoor living space. 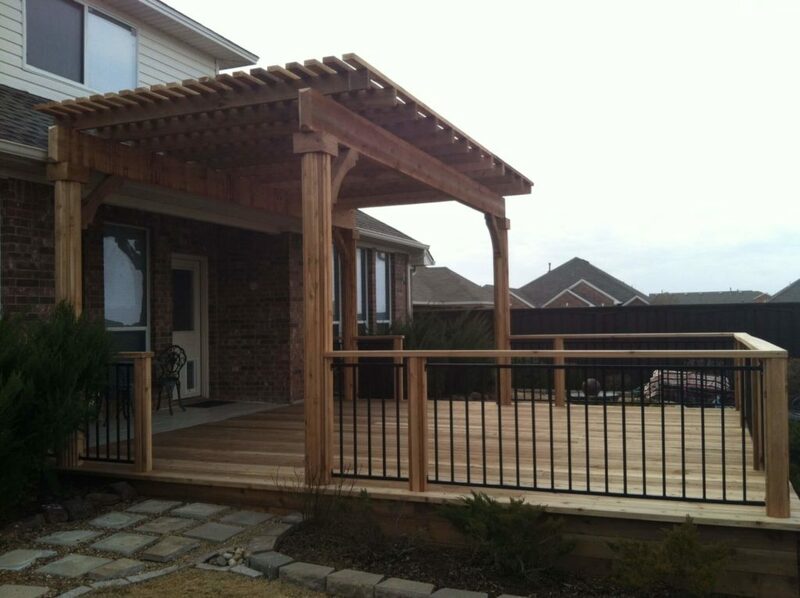 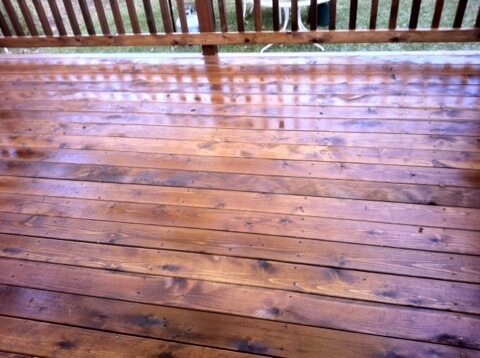 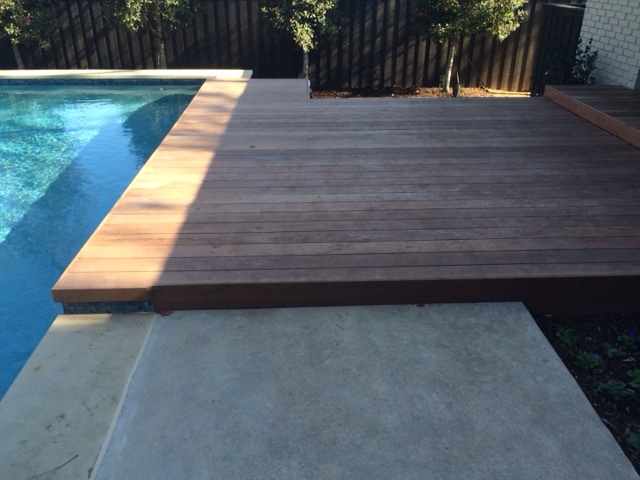 View our images below and call or contact us today to begin bringing your dream outdoor living space to life!